You are in love. Marriage is beckoning. 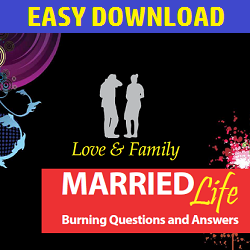 You are full of emotional thoughts, having numerous questions about marriage. About your prince charming and yourself too. Where do you turn to? 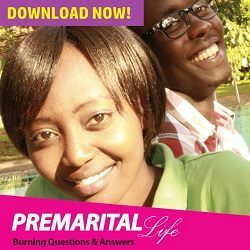 This book is just for that – answers to burning pre-marital questions. Even better, the answers are both practical and based on bibilical thought. A whole range of questions are answered – from extremely difficult ones to absurd ones. Get your copy now through a simple payment and DOWNLOAD process.